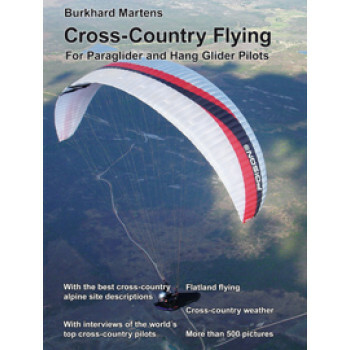 Cross Country Flying is the new book from Burkhard Martens, author of the international free-flight best-seller Thermal Flying. The book is hardback and 242 pages long. Heb je een vraag over Cross-Country Flying?